We work in close ties with many Finland-Canada Networks in order to better serve the communities we are a part of. Represents the government of Finland in Canada and looks after Finland’s political, cultural, and economic interests. 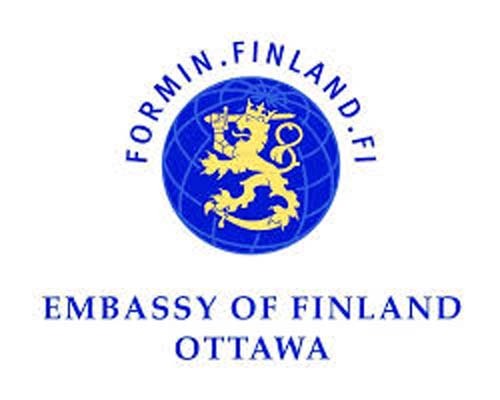 The embassy maintains ties with the Finnish community and offers consular services to Finnish citizens and residents. A family-run Finnish company. They provide international and domestic consultant services, research, publishing, and training in social influence. Honorary Consulate of Finland is there to aid trade relations, as well as assist Finnish migrants, expatriates, and tourists in Canada. The Finnish Studies course teaches courses that center around the Finnish Language, Literature, and Culture. For over 40 years, the Suomi Lions Club has been dedicated to serving the Toronto and the Finnish communities by organizing fundraising and community events. FFN’s vision is to support Finnish Americans and maintain and ancestral tie to Finland. 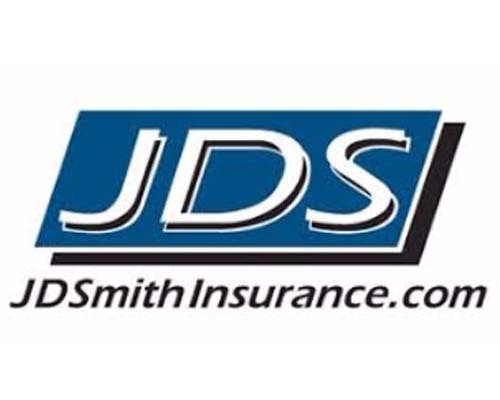 They do this by offering scholarships, grants, as well as national competitions & programs. The Finncham network is a reliable and extensive trade promotion platform. 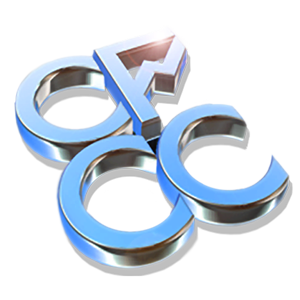 It includes thirty-five accredited Finnish Chambers of Commerce throughout the world. Promotes friendship and cooperation between Canada and Finland. They do this by organizing and supporting cultural, social, and educational activities and events that focus on Finnish culture in Canada. For almost 60 years the Finnish Credit Union has been offering financial services while maintaining a strong connection to their Finnish and European roots, and sense of community. North America’s Finnish weekly newspaper. Their mission is to become the “Business Voice of Europe” in Canada. A key resource for EU businesses in Canada, or looking to enter into the Canadian market. Since 1968, they have been organizing enjoyable events, activities and programs designed to promote Finnish culture in Calgary. The SCC, a non-profit organization powered volunteers, serves as a meeting place for the Scandinavian community living in or visiting British Columbia. It is a place where all people can experience Finnish traditions and culture. Founded in 1972, Suomi-Kanada is a non-profit organization dedicated to providing information about Canada, and promoting friendship between Canadians and Finns. Translating to “Finnish Home”, this Senior’s residence and long-term care facility is located in Leaside in Toronto. They are dedicated to providing multi-level care, and activities for the Finnish community.